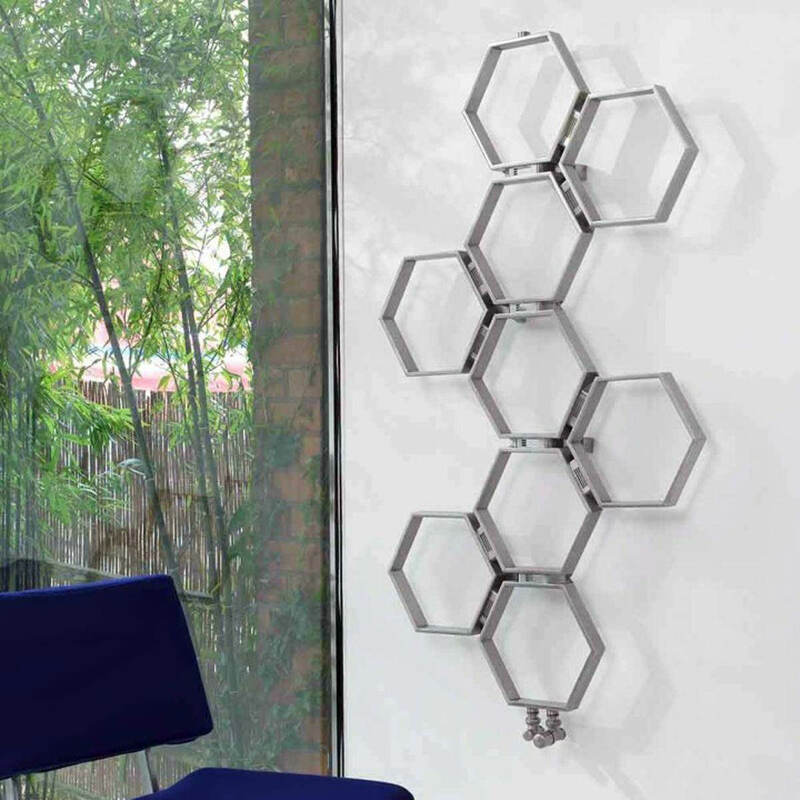 The Aeon Honeycomb 785mm Wide Stainless-Steel Designer Radiator is a sleek and one of a kind unit that boasts a bold design along with strong, high-quality construction that is truly created to last. 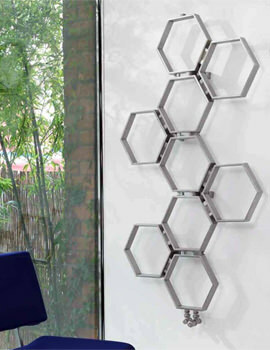 With a maximum working pressure of 10 bar and a maximum working temperature of 120-degrees Celsius, this product is made for wall-mounted installation and looks incredibly unique in any area its added. 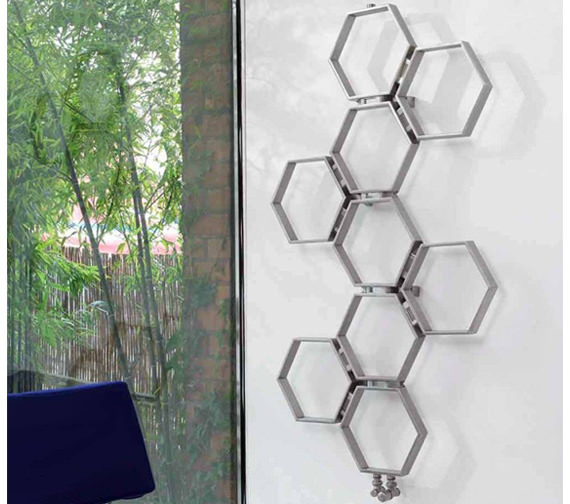 Designed for use with an open or closed heating system, this unit is fueled via hot water and comes in several different sizes and two finish options to choose from. Polished - Width 785 x Height 1400mm - HON9-P.